Something I’ve been looking at recently is the Subaru BRZ. I have always had my agenda open just incase something new came along. I ended up test driving and checking out the 370Z last night with Diana after bribing her with McDonald’s. I enjoyed the car, it’s something I’ve been longing for before I bought the LS460. I needed something that I could build that would rekindle the fire that I started with the STI. As most of you know, I sometimes have severe regret with selling the STI. It’s not particularly the car that I miss, it’s the experience. Being able to just rip around in something fun. With the LS I lost all of that – it looked good and it was a different experience but it lacked everything the STI had except the power. Even then, the power is too refined to enjoy like you would with a sports car (obviously). Tonight, we went to Subaru and test drove the BRZ. Why the BRZ, you ask? I don’t really have a good reason – it really is just because I like the headlights better because of the LED accents and I’m willing to bet I may even end up changing that down the road too. Everything else really isn’t important to me because I would change it anyway. At the end of the day, you wouldn’t know if it was a Subaru or a Scion when I’m through with it – like most of the modded ones. I enjoyed driving the BRZ. A lot… And perhaps it’s because I miss the experience so much that I feel this way, but the modding potential with this chassis is just endless. Reminds me of the S2000 back in the day. I may go back tomorrow depending on how I feel after I sleep on the idea… I’ll keep you guys posted. With that said – here is a part of my vision. Obviously exponentially slower than how I built the STI, but I plan on getting it there. As I write this, I think back of when I had the STI and I posted pictures of the Varis STI dreaming about it… Deja vu all over again. 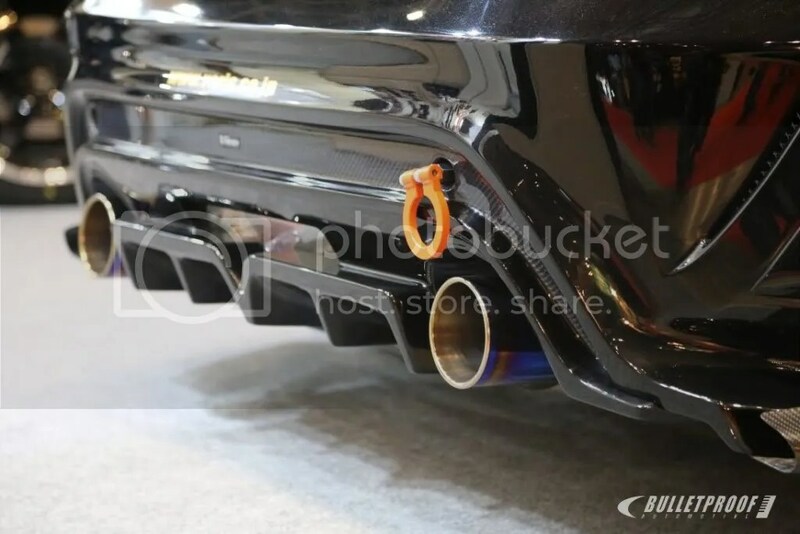 If you get a brz, any plans to turbo? Put it at the 250 whp sweet spot, or much more haha. 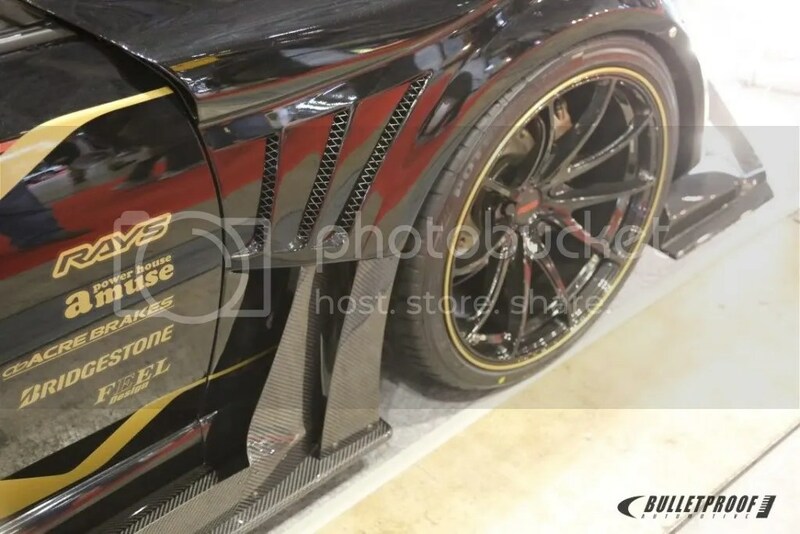 Varis kit is insane. It will probably eventually come… Need the car first! 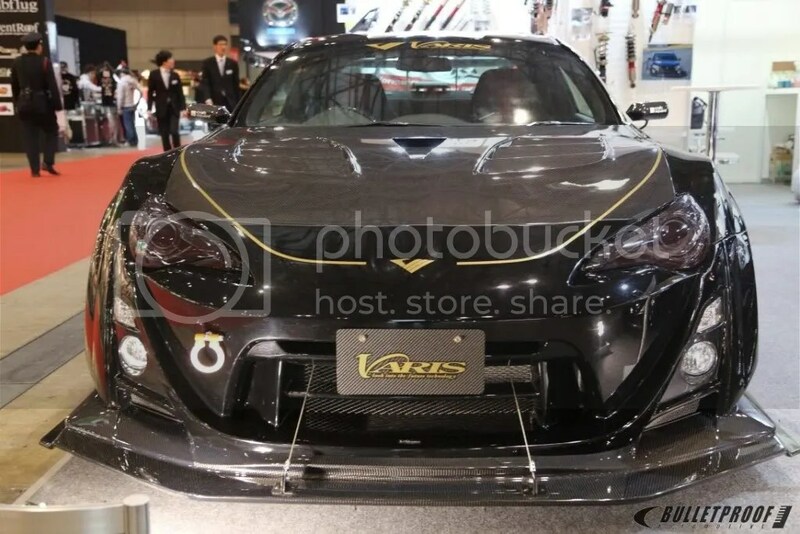 haha Love the Varis kit so much.